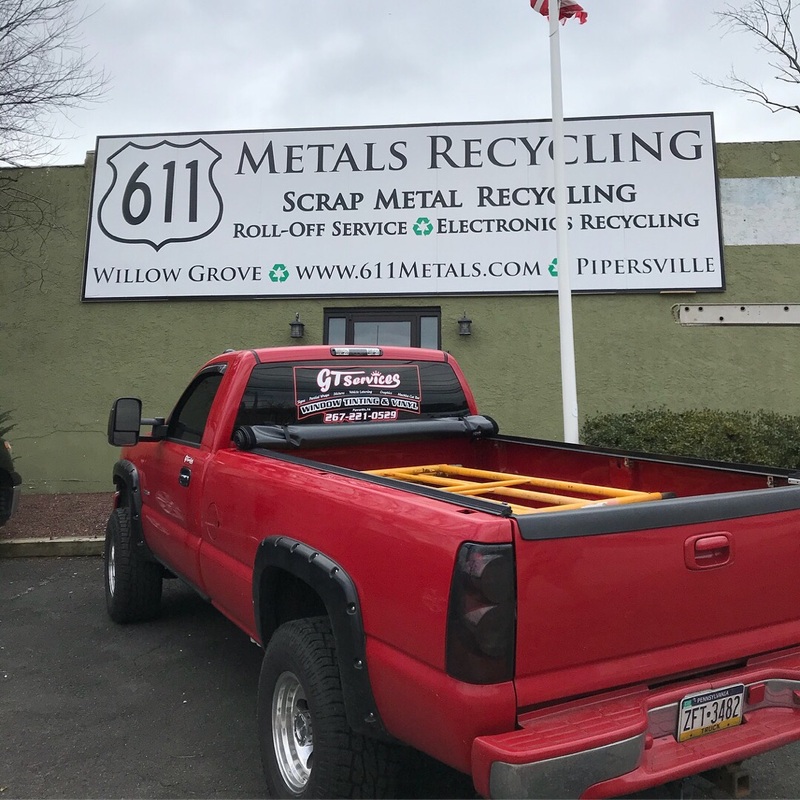 611 Metals Recycling is a full service scrap metal and electronics recycling company. We have two locations in Pipersville & Willow Grove. 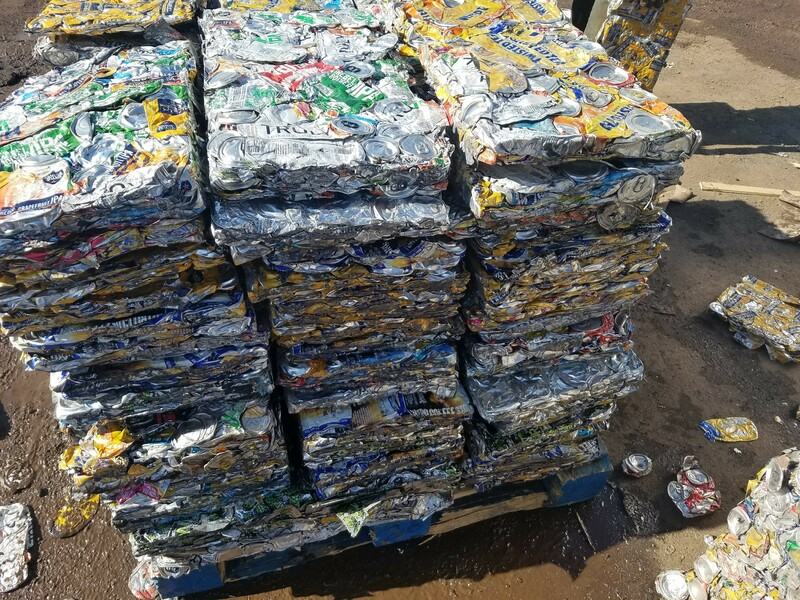 We can handle the recycling needs of any company, big or small. 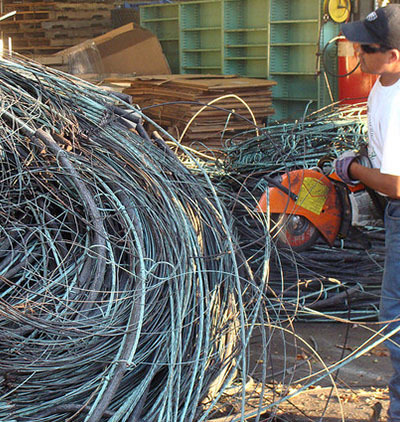 611 Metals offers modern scrap metal management for the manufacturing industry and all types of companies. The last thing you should be concerned about is getting the quality service or the great pricing you deserve. Let us show you what makes 611 Metals different. Let’s work together to make a plan that works for YOU! 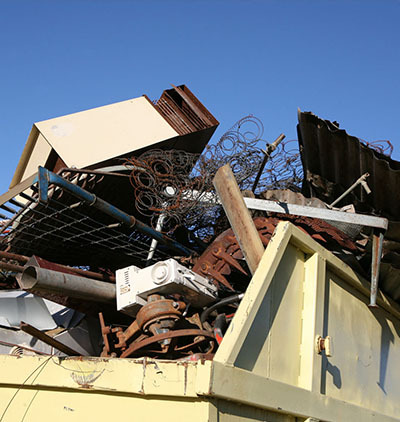 We buy all kinds of scrap metals, electronics, junk cars, equipment and more. Take a look at the list of some of what we buy. Not sure if we take something? Give us a call. 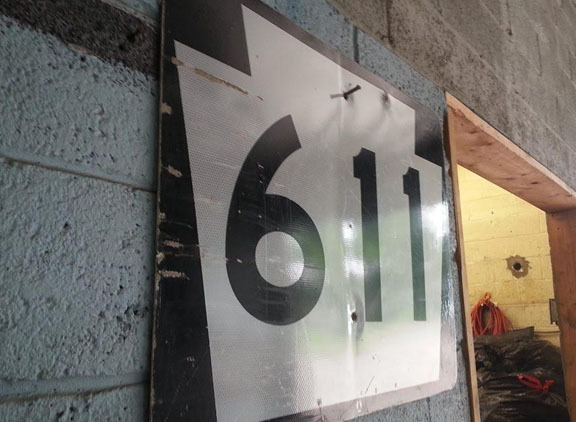 611 Metals specializes in finding solutions for hard to recycle items. We will find a way! We work with plumbers, electricians, construction companies and more. 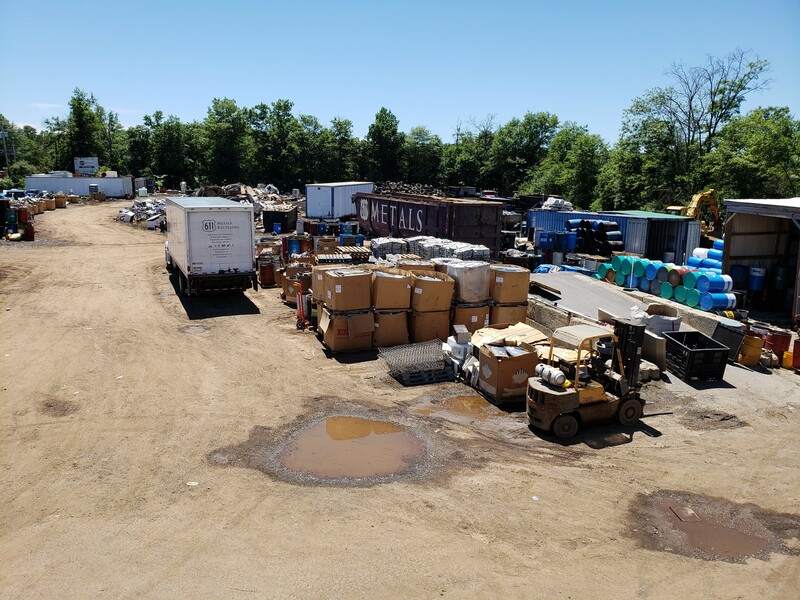 We have the ability to provide roll off containers, dumpsters and more for your demolition project. Let us develop a comprehensive plan to streamline your waste management process. 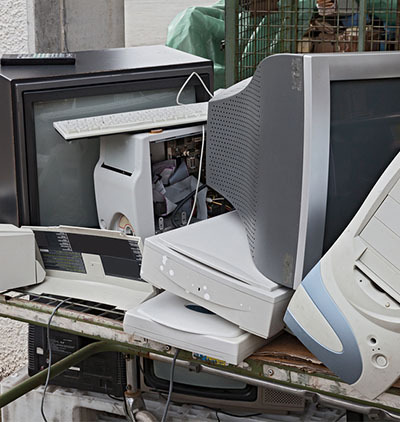 Sell your old computers, TVs, scrap, junk cars and more at 611 Metals. Through our close relationships with foundries, mills and specialty exporters we are able to get you the best price possible. The last thing you should be concerned about is getting the quality service or the great pricing you deserve. Let us show you what makes 611 Metals different. GET PAID FOR YOUR E-RECYCLING! We Want To Buy Your Old Electronics! 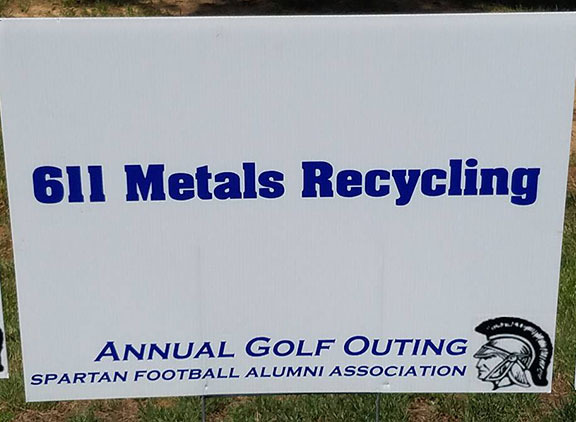 611 Metals has the expertise to properly recycle your computer and e-waste. Most of your old electronics have at least some value. We provide services to help off-set your investments in new technologies. 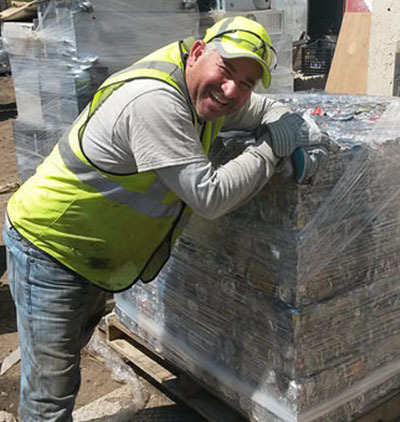 Our years of experience in dealing with the recycling needs of manufacturers and contractors gives us the know how to create, service and maintain comprehensive recycling services. What items do you take? Click here for a list of items that we take. If you have any questions or have something not on this list, please call us and we will let you know if we can help you with it. How do I find out how much you pay for my recycling? Call us today to see our competitive pricing. Special pricing is available for larger lots and dealers. 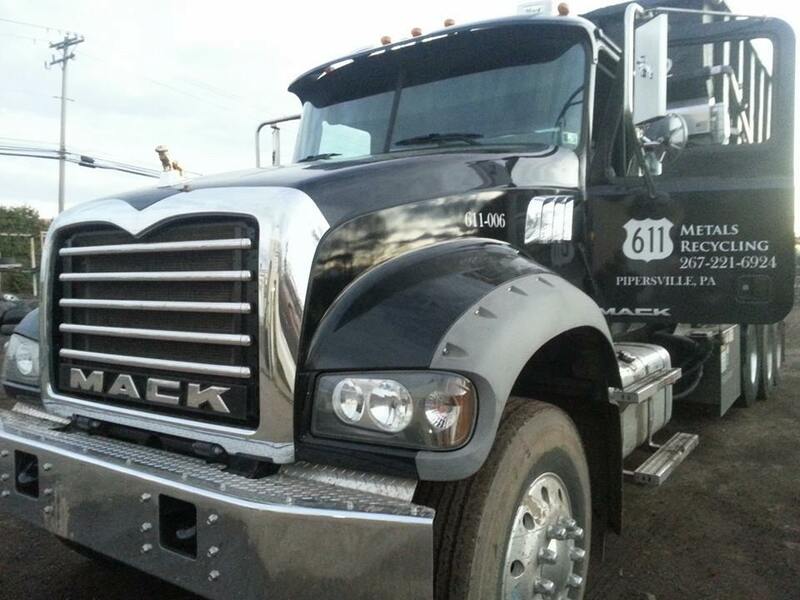 Do you offer pickup for large or heavy items? We do offer pickup for certain items. We also have two locations for easy drop-off. Contact us today so we can help you arrange pick up or drop off. “Year after year I am amazed with the customer service and dedication to recycling our community. An asset to our future. Keep up the good work!” JESSIE R.
“ The staff you were very friendly and helped me sort out my various metals. Service was fast. I will absolutely return here again. Payment is in cash. 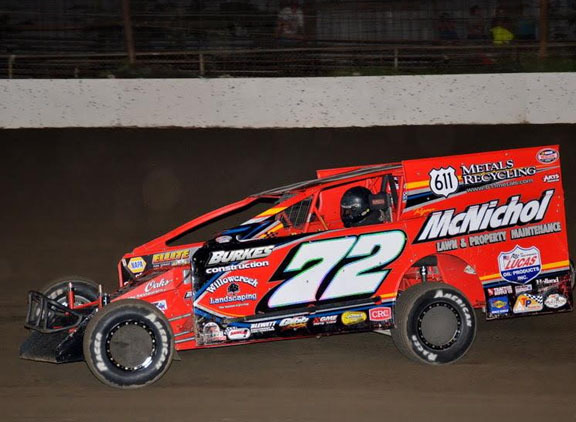 JOHN K.
“Great place, fast and friendly. Excellent service and honest prices. Employees did a great job sorting out my truck load of various metals! Thanks for your help. BRYAN P.